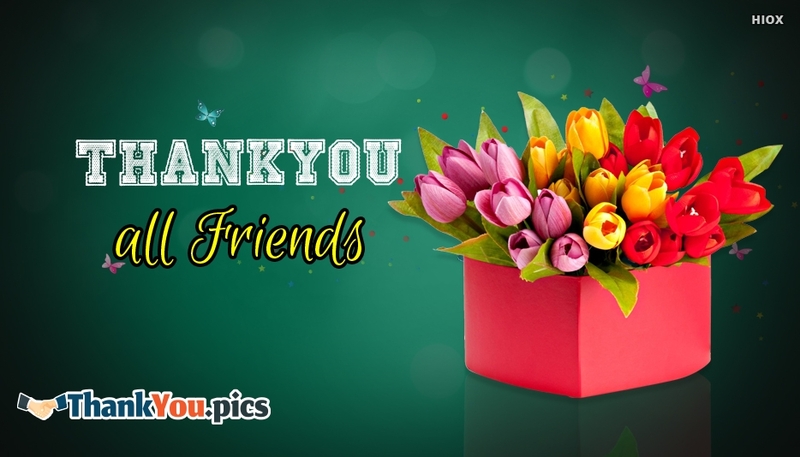 Show your gratitude to your colleagues in the workplace for all their help, support in the workplace as well for bringing lot of memories and laughters in their togetherness. 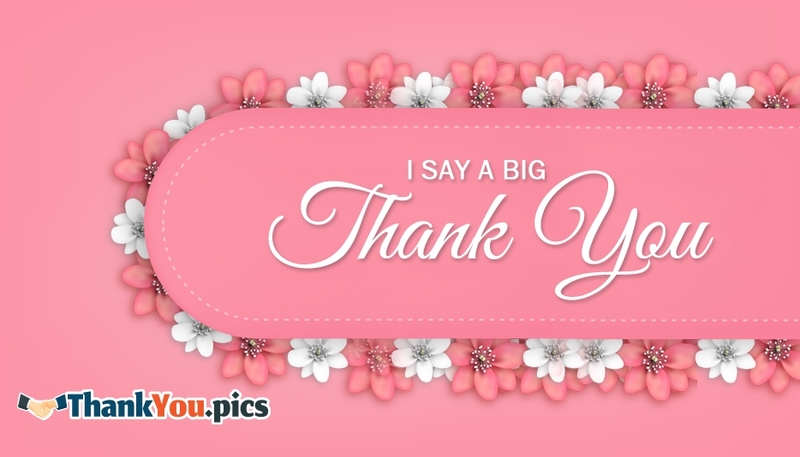 Gathered here the ample number of thankfulness notes, images and quotes to express your love and care in the form of gratitude. 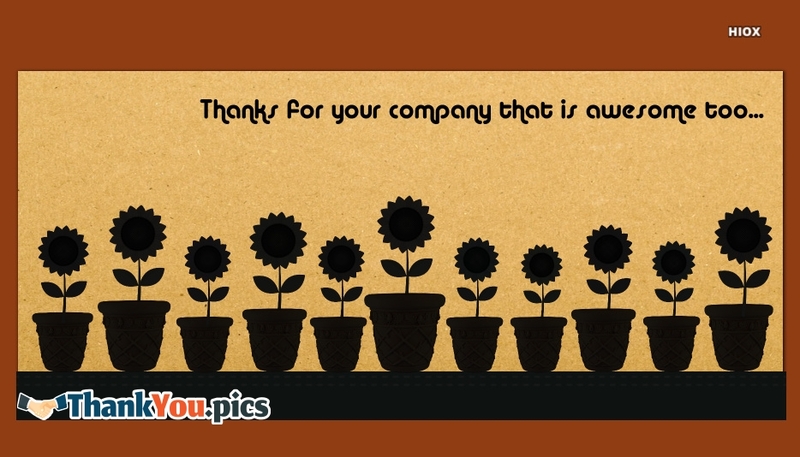 Reach them out by sharing these ecards and pics through any social media pages. 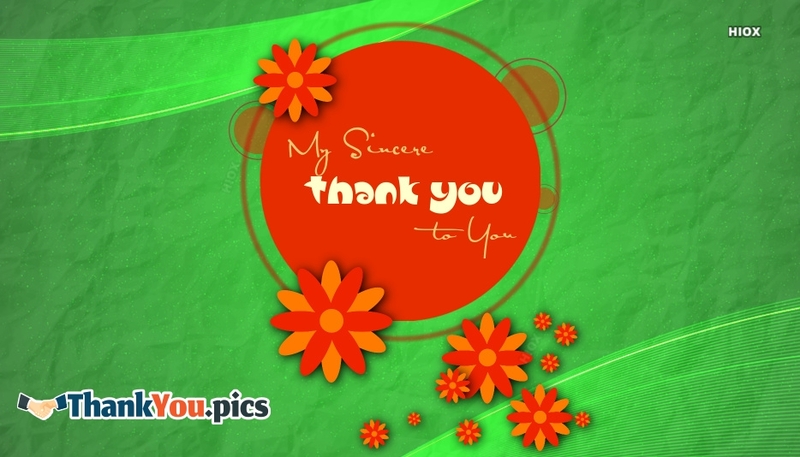 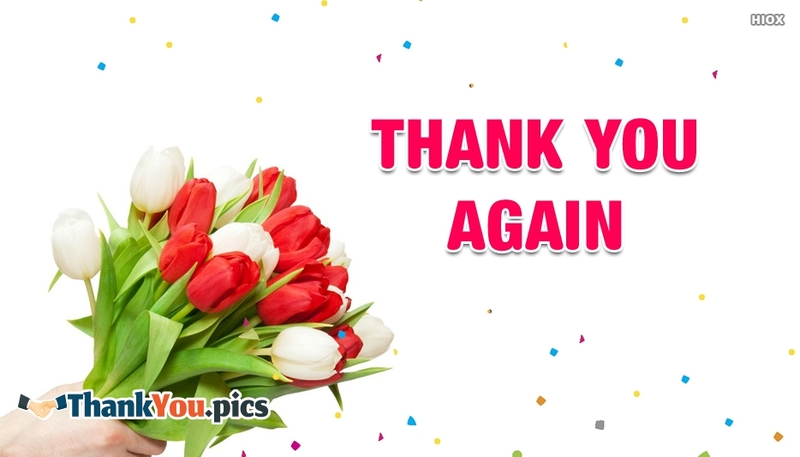 Feel free to use these Thank You Images For Colleagues to express your immense gratitude to your colleagues. 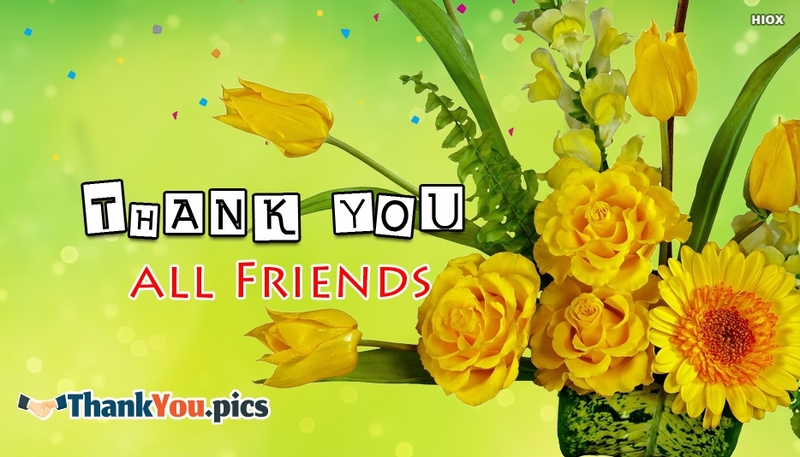 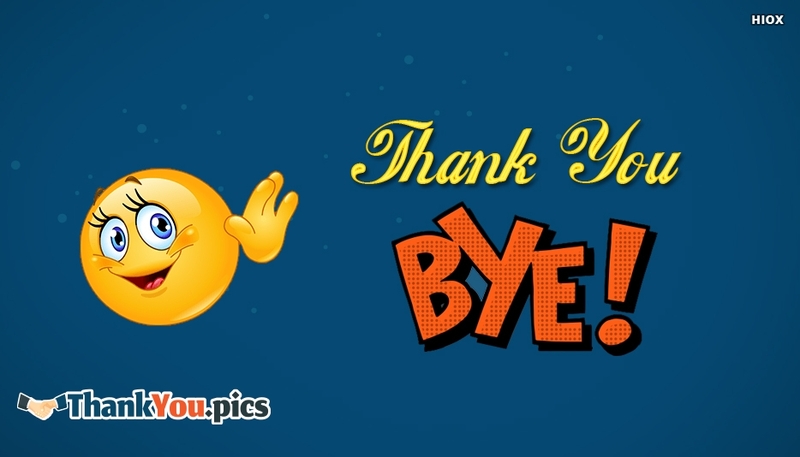 Here you could find pictures, wallpapers, e-cards, greetings, messages like "Thank You All Friends", "I Say A Big Thank You" etc. 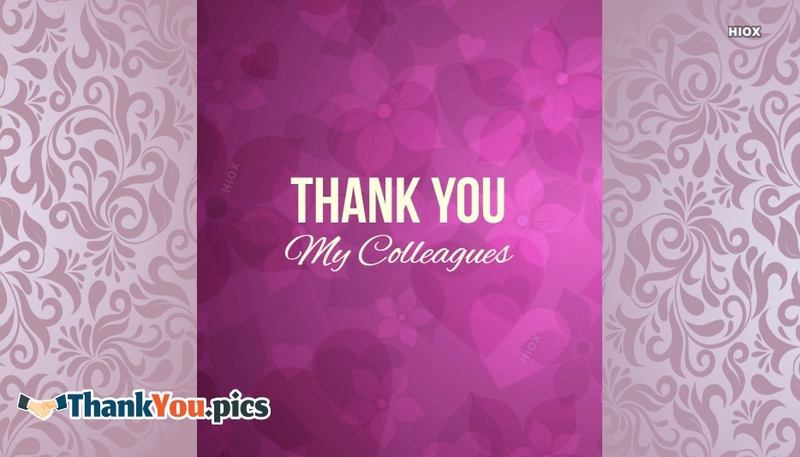 Let your colleague heart sink in the pool of happiness and joy with your thanks.